Our first focus besides evaluating the quality of online dating sites is helping to make sure people are safe when they meet new singles from internet dating sites. That is of course paramount! 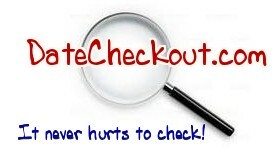 Therefore, we also provide a service called DateCheckout.com. Aka OnlineDatingBackgroundChecks.com. It’s fairly simple really, in this day and age people deserve to have a method by which they can make informed decisions about who they are going on a date with. At Jason Lee’s Dating Website Review we have committed to lead in the that effort. 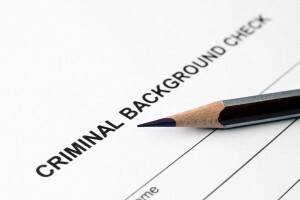 DateCheckout.com is a place where we have vetted the top criminal background check services. 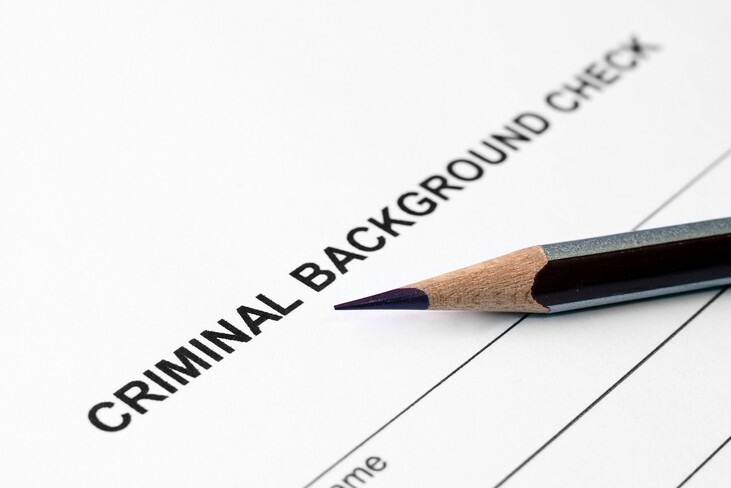 As a result we can offer you fast and easy criminal background reports! If you have any issues at all with this service you can always report them directly to me and I will make sure your concerns are addressed. It’s all fast and easy and completed online these days so your date will NEVER KNOW! Give our online dating background checks service a try. How to deter sexual assault when online dating.